I know I say every outfit is my go to outfit but seriously. Boyfriend denim has been on high rotation in my closet. I ended up buying 3 different pairs of this boyfriend style because it’s so perfect. 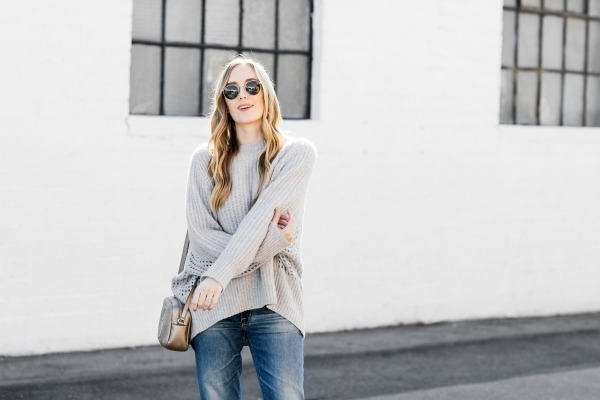 Throw on a sweater and welcome to my outfit like every day of the week. HA! I feel like once I love a combo I kind of wear it to death in as many variations as possible. I think once you find something you like and that works, why fight it? Excited for a much needed weekend escape to San Diego today. So make sure to follow along on instagram to see what we are up to. Of course Lola is coming with. Can’t wait for a little road trip. docdivatraveller - Love your relaxed vibe! 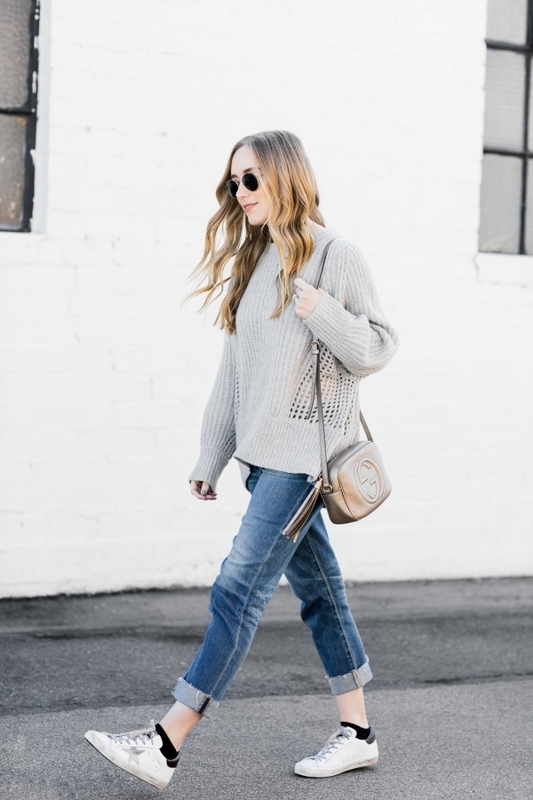 Jess - Love this comfy + casual look! 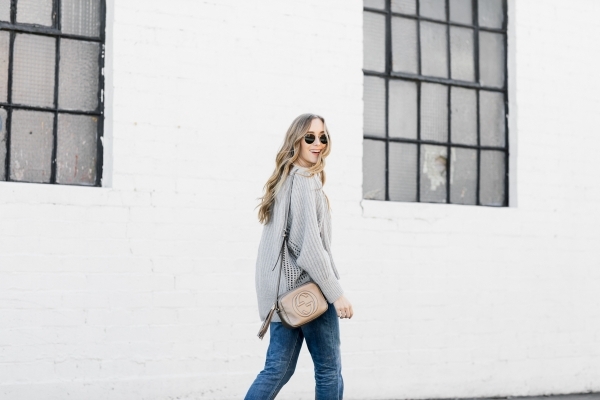 Kristina - This is such a great casual look for everyday.